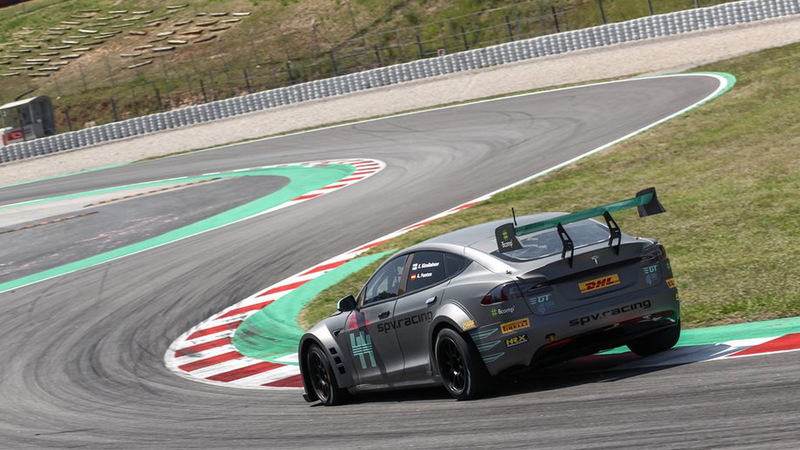 British racing driver and television host Tiff Needell was present during last month's launch of the new FIA-backed, production car-based electric racing series known as the Electric Production Car Series (EPCS). 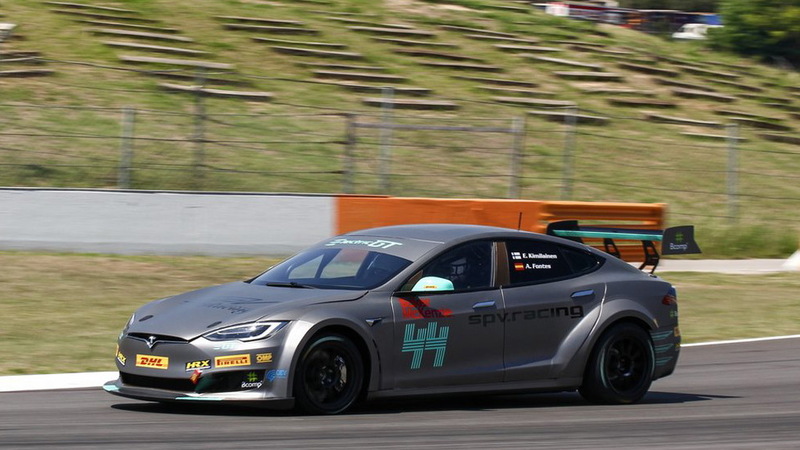 The launch took place at Barcelona's Circuit de Catalunya where Needell got to test out the specially prepared Tesla Model S race car that all teams will utilize in the inaugural season starting in November. 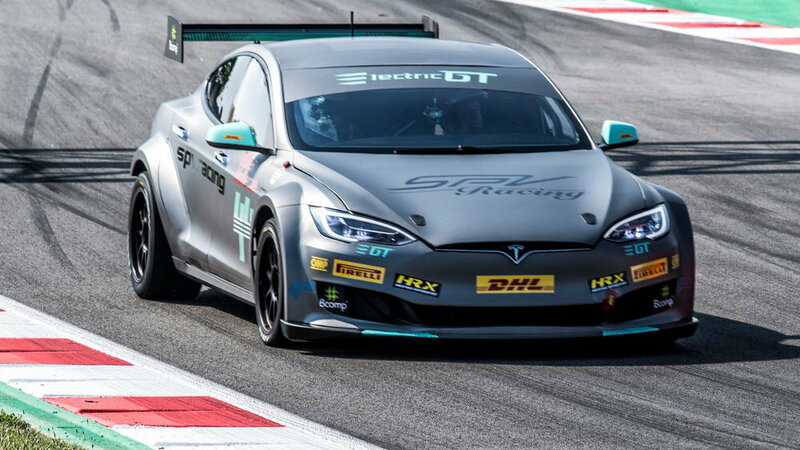 The goal is to attract more brands to the series, just as we've seen with rival electric car series Formula E.
The Model S race car is called the EPCS V2.3 Tesla S P100DL, and thanks to an uprated powertrain and less weight it is able to reach 62 mph in just 2.1 seconds and top out at 155 mph. According to the organizers, the weight of the race car is 1,100 pounds less than its road-going counterpart. 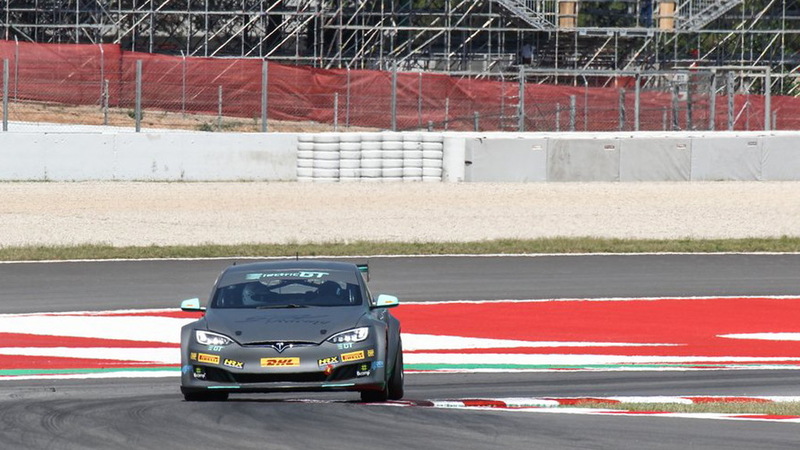 Needell was impressed with the car's pace, along with its handling and stopping power, although he never quite got used to its silent powertrain. Unfortunately his time was cut short: just one and half laps is all he managed before the car's battery overheated and power dropped. It's clear the organizers will need to keep working on the car to ensure overheating won't be an issue once the series is underway. EPCS's inaugural season will consist of 10 rounds, each with one day race and one dusk race running a length of 37 miles. A calendar is yet to be announced but we know there will be rounds held in Spain, France, Germany, the Netherlands, the United Kingdom and Portugal.